The remuneration of Ferrovial’s board of directors is established on the basis of best market practices and backed by studies on remuneration conducted by external consultants, internal rules and regulations and applicable law. Creating long-term value by aligning remuneration systems with the Strategic Plan. Attracting and retaining the finest talent. External competitiveness when setting remuneration. Periodic involvement in stock plans pegged to the attainment of specific profitability metrics. Attainment of targets under the Risk Management Policy. Maintaining a reasonable balance between fixed remuneration items (short term) and variable items (annual and long term). The fixed remuneration of executive directors is calculated on the basis of market benchmarks from a comparison group comprising 24 national and international peers in the relevant markets. Only executive directors have variable pay items as part of their remuneration. The package comprises an amount of annual variable remuneration plus long-term incentive plans. The Company has decided to submit for approval of the General Shareholders’ Meeting a reduction of the annual variable limit from 225% to 190% and also to modify the long-term incentive limit, which may amount to 150% of the fixed compensation. Ferrovial is therefore promoting best practices by gearing its remuneration mix more towards long-term items. A new long-term incentive plan for 2019 based on options and shares will also be submitted to the general meeting for its approval. This plan is described at greater length in the Annual Report on Remuneration of Directors. (1) Remuneration for their position as Executive Director. (2) Life insurance premiums/board positions at other subsidiaries. Remuneration is pegged to individual performance and the attainment of specific economic-financial, industrial and operational targets, which are pre-determined, quantifiable and consistent with company interests and expressly envisioned in the Strategic Plans. These targets may be quantitative or qualitative. The target amount of the annual variable remuneration for executive directors, i.e. the remuneration corresponding to a standard level of target attainment, is equivalent to 125% of the fixed remuneration for both the Chairman and the CEO. The quantitative targets have an associated scale for rewarding overachieved targets up to a certain limit. The annual variable remuneration therefore has a cap of 225% on the fixed remuneration for executive directors in 2018. Quantitative targets comprise metrics to guarantee a suitable balance between financial and operational aspects relating to the management of the company. Qualitative targets are pegged to an assessment of the individual performance of executive directors. Executive directors participate in a long-term variable remuneration system involving the delivery of shares. The current remuneration policy has a limit of 125% of the fixed remuneration as the incentive value at the time the remuneration is awarded. It is structured into overlapping multi-year cycles (currently set at three years). Units are assigned each year and then converted into shares at the end of the cycle (currently three years). For the current plan (2016-2018), they are determined with a relative weighting of the table on the right. The remuneration of non-executive directors is determined by an assignment (fixed plus complementary) and living allowances. Their remuneration is in the median of the remuneration paid to non-executive directors of Ibex 35 companies. 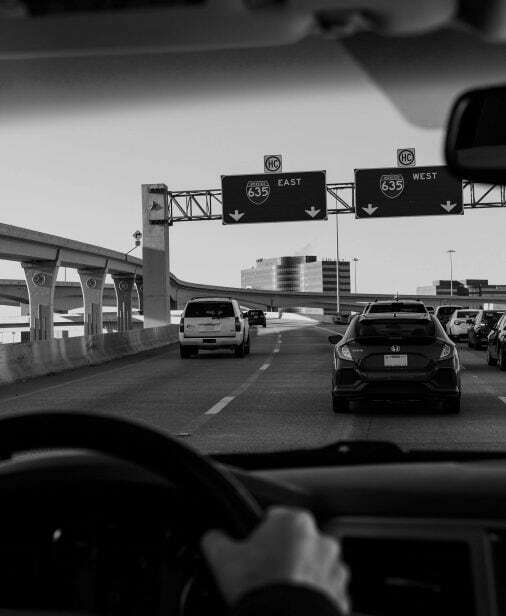 Ferrovial’s internal regulations state that the remuneration of external directors will be determined so as to adequately compensate for the responsibility and dedication required by the position, but without compromising their independence. Remuneration systems involving the delivery of shares, options, share-linked instruments or instruments pegged to the company’s performance apply only to executive directors. 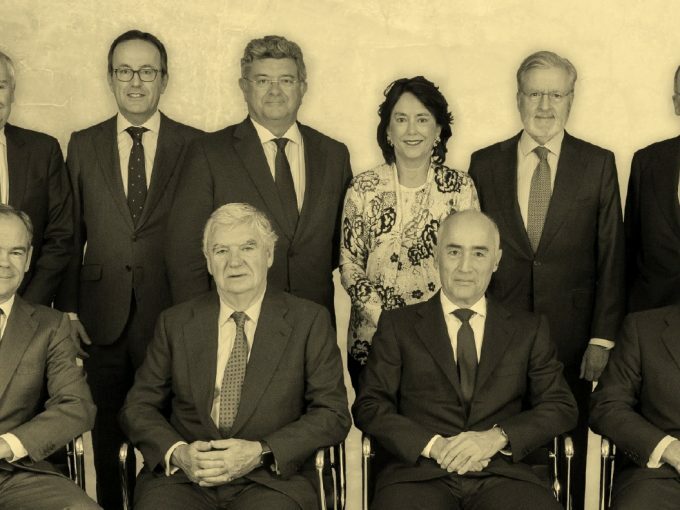 Further information on the remuneration of the Board of Directors and senior management, and on the remuneration policy in general, is available on the Ferrovial website: www.ferrovial.com. (1) Consolidated GOP: gross operating result before depreciation, adding the GOP from the companies incorporated based on the equity method in the consolidated financial statements in the percentage of stake that the company holds in them. (2) Net Productive Assets. total amount of the assets in the consolidated balance of the company excluding assets allocatable to projects in an unpaid construction phase. The value corresponding to the proportional part of the net productive assets from the companies integrated by the equity method will then be added to this result, with the exception in any case of the part corresponding to the revaluations of companies stemming from divestment processes with loss of control.